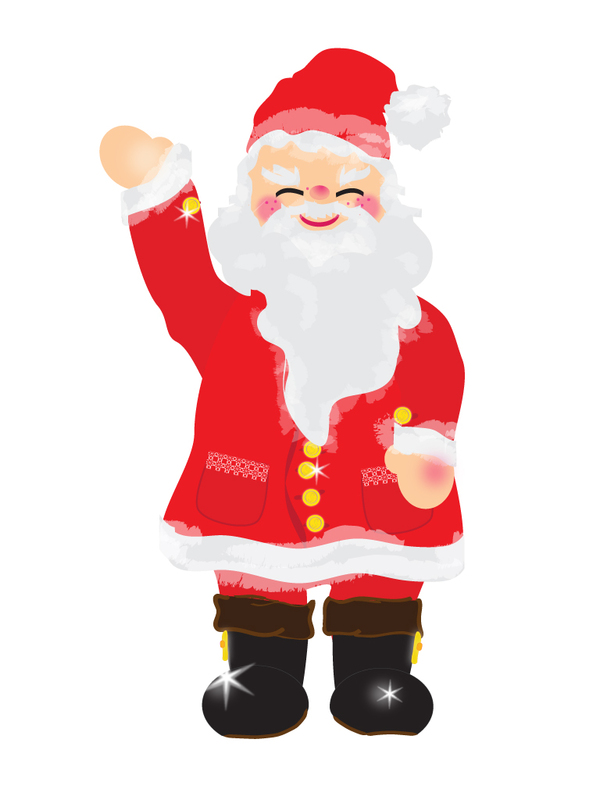 It's almost Christmas - and most of us know of a child who would love to hear from Santa Claus. Once upon a time, it would be difficult for a child to receive a personal telephone call from the Jolly Ol' Elf himself. Luckily, we live in the 21st century where such a thing is incredibly easily. All one has to do is visit SendACallFromSanta.com, answer a few quick questions, and everything will be taken care of from there. Sending a call from Santa is your Warrendale Tip of the Week.